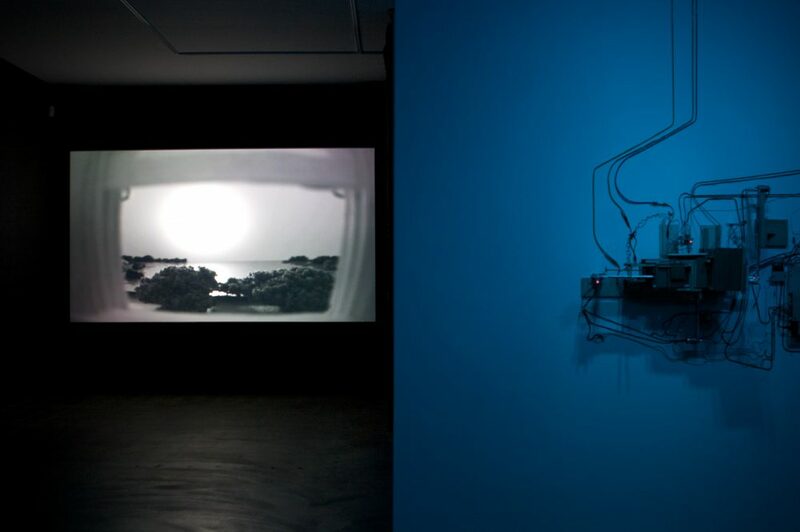 Jeff Shore and Jon Fisher started their collaborative practice in 2002. 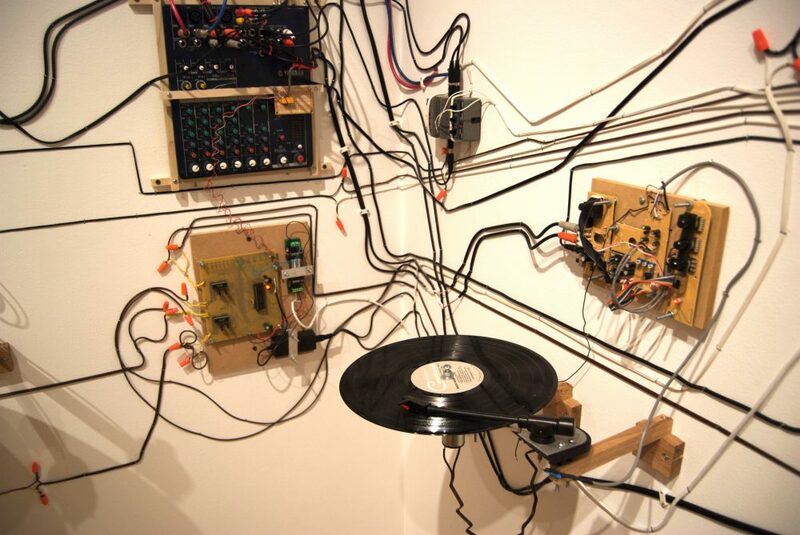 Trained as a visual artist, Jeff Shore develops the visible sculptures and mechanisms, while Jon Fisher builds the electronics, writes the software, and creates the original soundtracks; for this he uses both digital and analog audio sources. The result of their collaboration is a series of kinetic devices and installations that generate live animated video and musical compositions. 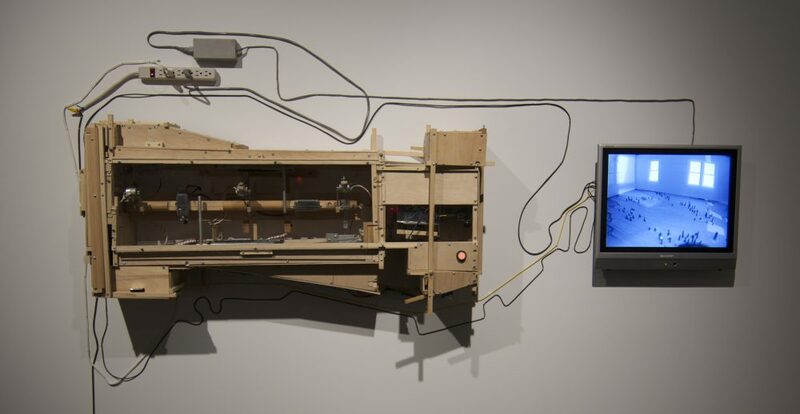 Similar to cinema storytelling, the movement in the pieces relate to the accompanying soundtrack or animation, and similar to a theater of automata, the pieces create precise and captivating sequential events. Bridging high and low-tech devices and instruments, the collaborative team creates mechanically activated moments of wonder, explores the relationship between automatism and chance, and comments on the impact of technology interfaces in our lives. Jeff Shore lives and works in Houston and earned his BFA from the University of North Texas, Denton. Jon Fisher lives and works in Dripping Spring and completed his MM and DM at Northwestern University, Chicago, IL. 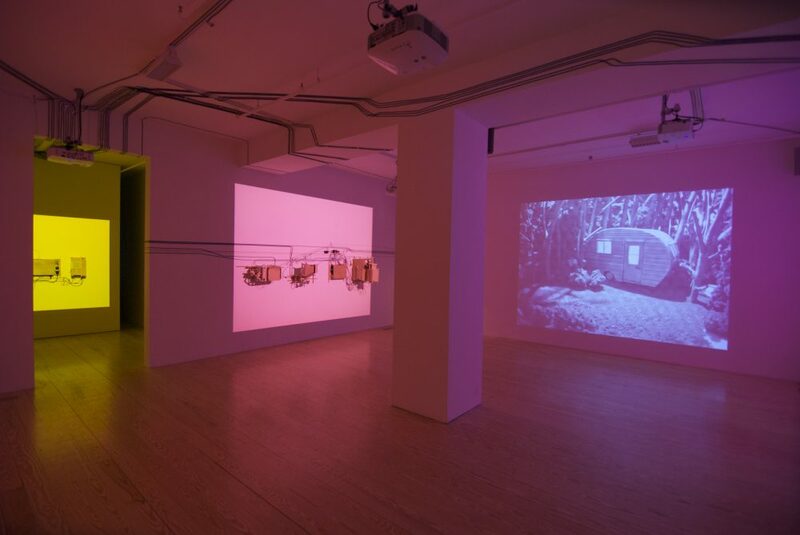 Recent exhibitions include Trailer (2014) at McClain Gallery, Houston; Cliff Hanger (2013) at the Museum of Contemporary Art in Denver, CO; and Reel to Reel (2009) at the Kemper Museum of Contemporary Art, Kansas, Mo. They are represented by McClain Gallery.